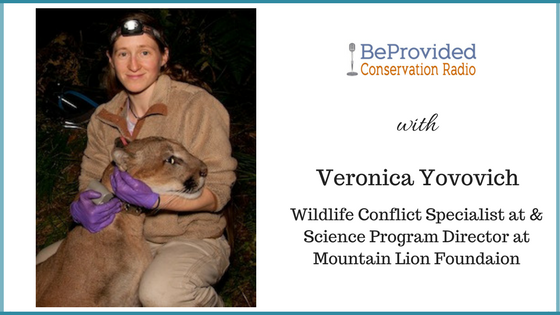 Veronica Yovovich is a wildlife biologist whose research focuses on understanding and preventing conflict between livestock and carnivores. 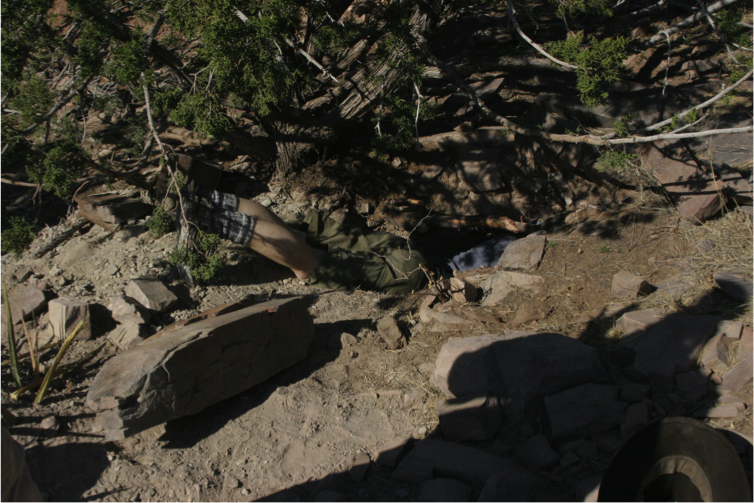 She recently completed her Ph.D. in the Environmental Studies Department at U.C. 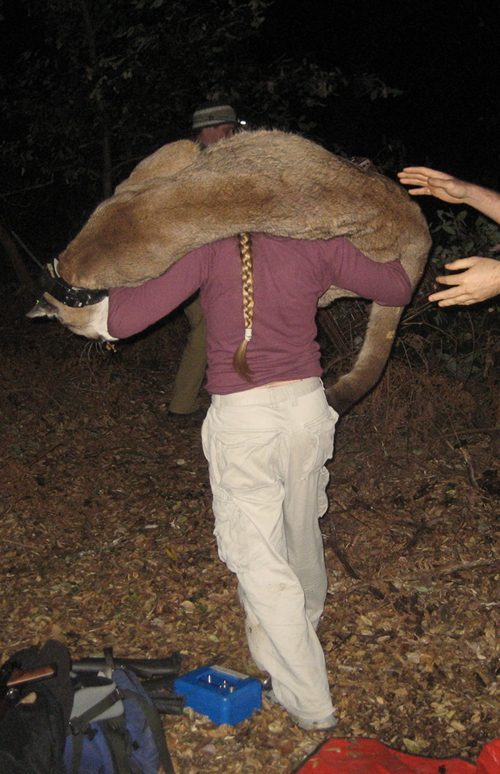 Santa Cruz, and is currently the Wildlife Conflict Specialist and Science Program Director at the Mountain Lion Foundation. 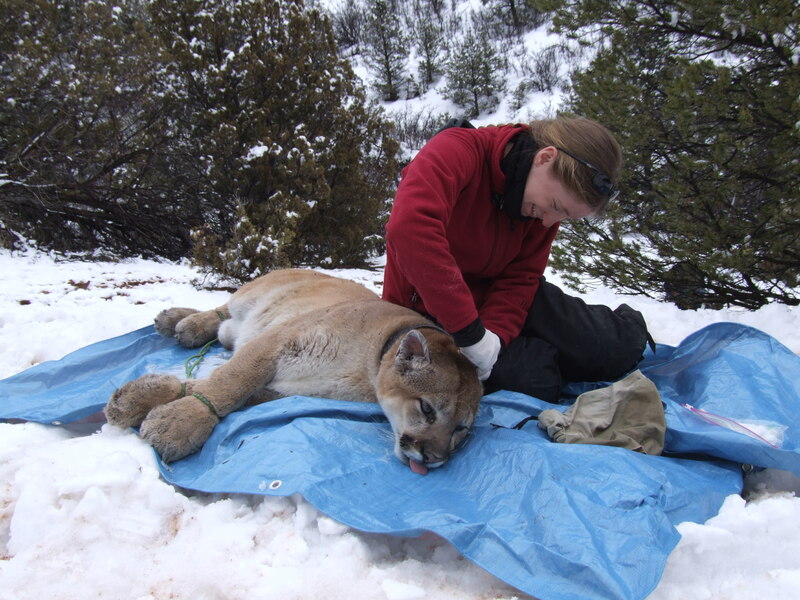 She has spent the last decade studying different carnivore species in a variety of land use settings across the American West. 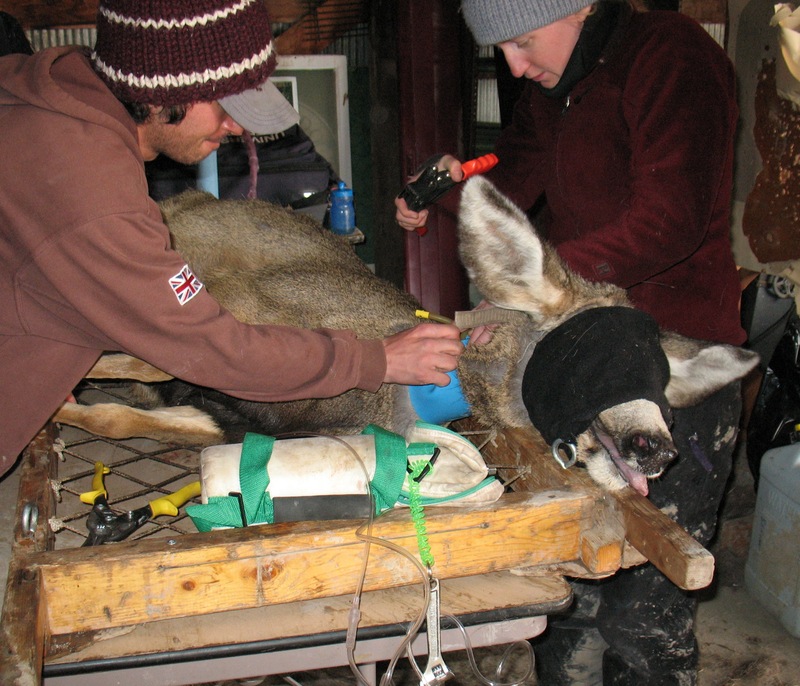 Her experiences have repeatedly illustrated the importance of keeping livestock safe so that both ranchers and predators can remain a viable part of the West’s working landscapes. Marcia and Grey interviewed Veronica for the podcast at the beautiful Swanton Pacific Ranch located just north of Santa Cruz, CA. It was a great opportunity to hear about Veronica's passion for the natural world and carnivores. A quote from the show giving us hope and inspiration: "There's definitely a cultural shift toward recognizing that different groups need to come together..." Through her workshops she is finding that people are recognizing that we are all on the same team (government, communities, conservation organizations, ranchers, etc) and that the need to work together there is a national or worldwide movement. Some photos of Veronica out in the field doing the work she loves! !